Advantage Utilities was formed over 15 years ago with the desire to become the leading boutique energy consultancy. We know first-hand how vital it is for businesses to achieve cost savings wherever possible so we set out with a clear goal in mind – to enable small-medium sized UK organisations access the most competitively priced energy at the right time and in the simplest way. 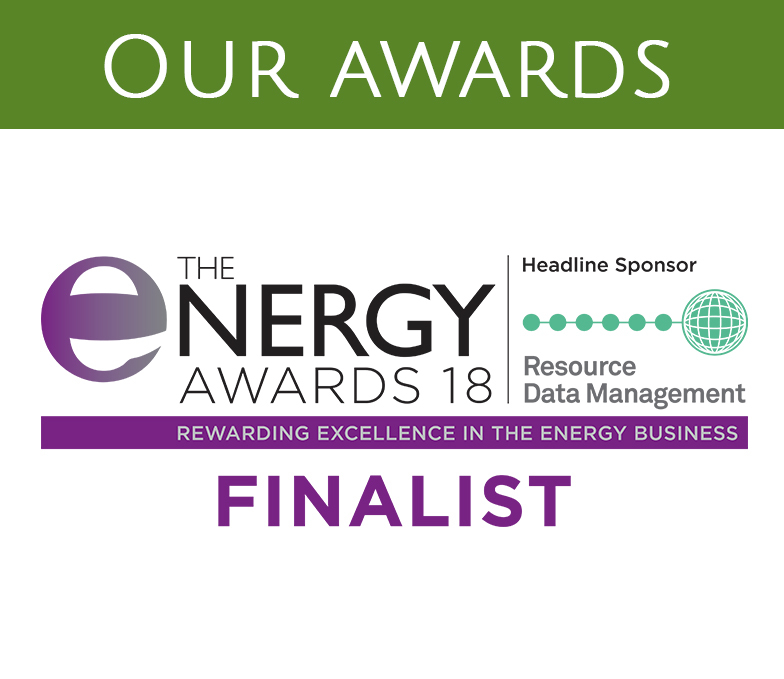 By providing jargon free advice, conversations with real people and a time and cost efficient all-inclusive service, we are the UK's leading cost-saving consultancy, and are proud to have been shortlisted repeatedly by both TELCA and The Energy Awards as their Energy Buying Team of the Year (2016 & 2017) and Consultancy of the Year (2016 & 2017). We were founded in 2001 with one goal in mind - to provide UK businesses with a competitive advantage when it came to the buying and managing of their business' utilities, enabling them to buy at the right time for the best price. Unlike an energy broker or cost comparison site, we provide an all-inclusive service from a transparent supplier comparison, through to a complete purchasing and ongoing management package for all business utilities including gas, electricity, water, waste and telecoms. We have been nominated for the 2018 Energy Awards for the category of Consultancy Of The Year. We have also previously been nominated in both the TELCAs and The Energy Awards in categorises including Energy Buying Team (2016), Best Advice Consultancy (2016) and the esteemed Consultancy of the Year (2016 & 2017). We are trusted by some of the most established and well respected brands in the UK including Vitabiotics, the British Red Cross, Westminster Abbey and Planet Organic. Not only do they recommend us, but when we are chosen, our clients stay.